The weekend’s work, a photo by Girlontherocks on Flickr. 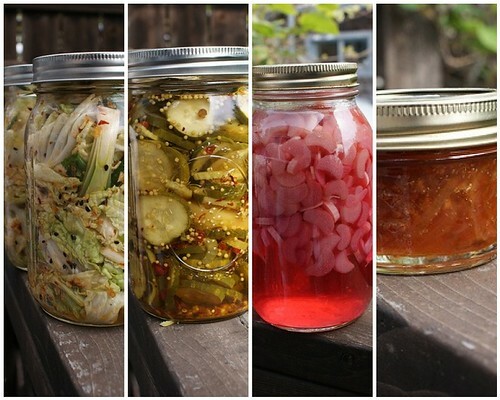 One Response to "The weekend’s work"
It was a pickling weekend! I went for dill cukes and dill carrots, yum!